What a great home in a highly sought after area of Paseo Del Norte. New Carpet and Wonderful Landscaping. Back yard is fully landscaped with BBQ, Private Hot-tub, Privacy and . Walk out to running trails, bike trails and Sandia Mountain scenery. Balloon Fiesta Park is .5 miles away. 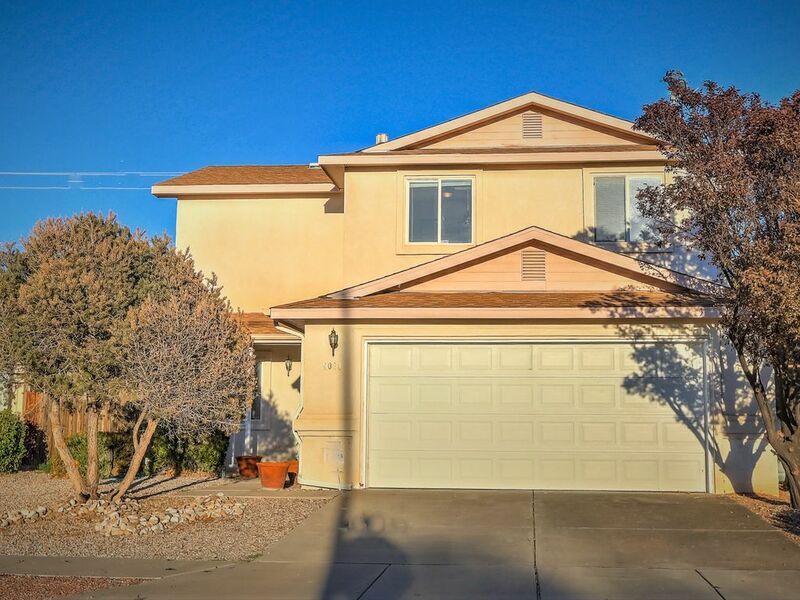 Santa Fe is 40 Minutes away, Great 4 bedroom home with the Master bedroom on the Main level. and 3 bed up. 1 bedroom set up with Sofa bed and TV for additional living space. Old town is 15 minutes away, Airport is 15 minutes away, and you can walk out the property and view the balloons during Balloon fiesta! **Special is for weeknights Friday & Saturday may be slightly more.